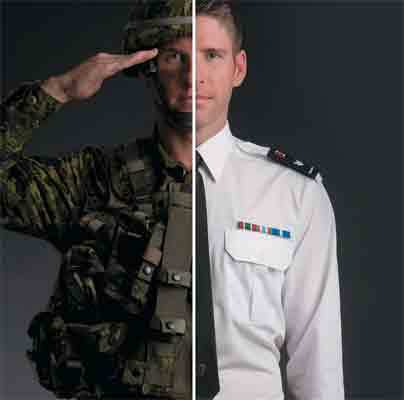 Although still a minority, the number of Canadians who believe the private sector has a responsibility to help veterans find jobs more than doubled from five per cent last year to 12 percent in 2016, according to a new national survey conducted by NANOS RESEARCH Group and released today by Commissionaires. The views of BC residents differed considerably from the national average on the survey’s central question. Only 7.5 per cent of respondents from British Columbia believe the private sector has the highest obligation to help veterans find jobs while the national average was much higher at nearly 12 per cent.